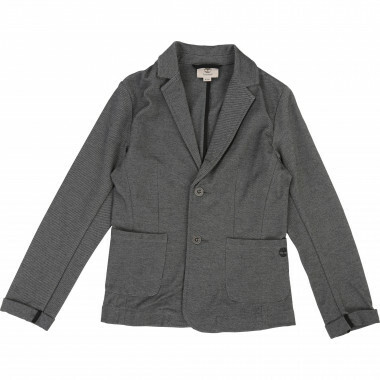 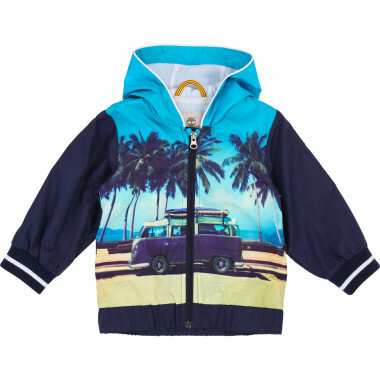 With our selection of boys’ designer coats, you can choose the perfect fit for every occasion! 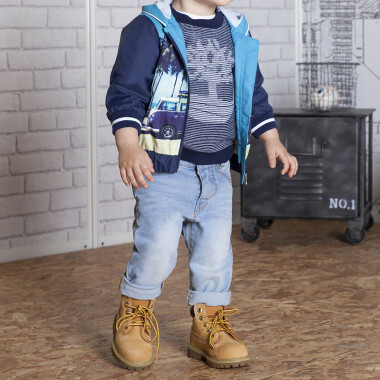 The Timberland kids’ winter collection offers everything from dressy coats to fluffy parkas and comfortable vests, so that every little one can find their own style or change up their look whenever they feel like it. 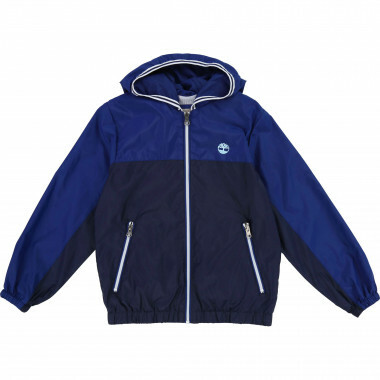 The Timberland winter coats for boys allow them to experience a thousand outdoor adventures. 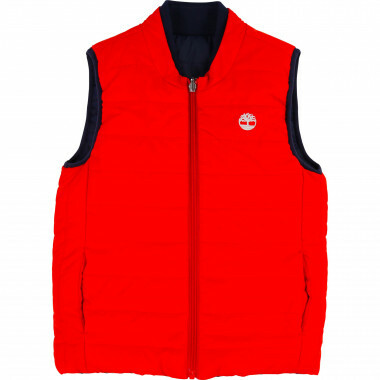 Filled with imitation feathers, they provide all the heat they need and are also waterproof, so boys can play outside whatever the weather! 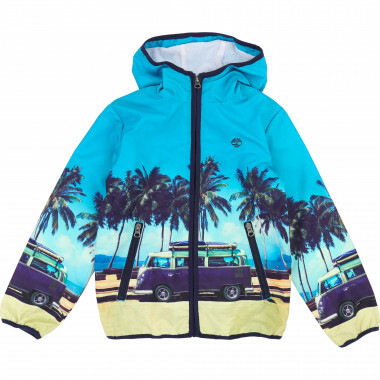 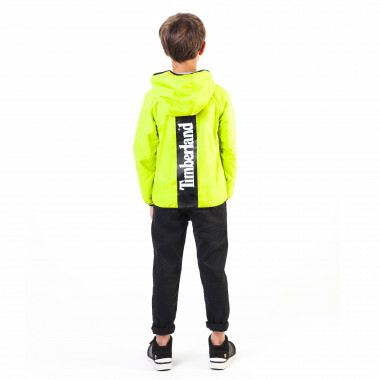 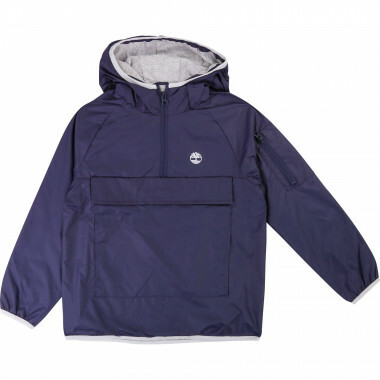 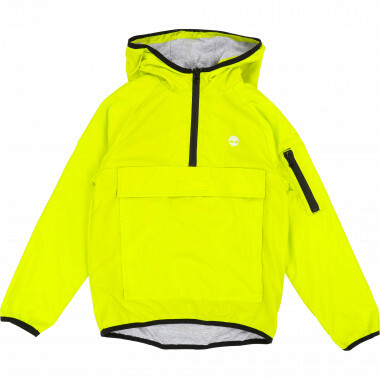 The Timberland puffer jackets for boys will provide a ray of sunshine on those grey, rainy days. 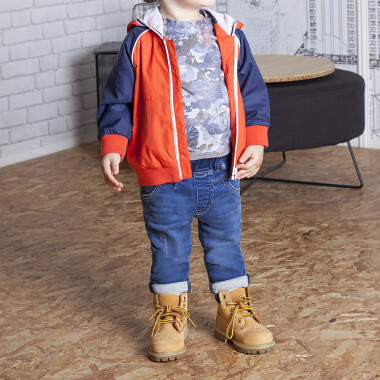 We also love their ochre-coloured parkas, which will make your kids feel like true explorers in the search of lost treasures, whether in the middle of the forest or the urban jungle. 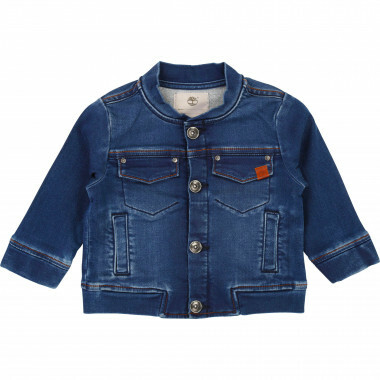 The Timberland coats for kids are another must-have. 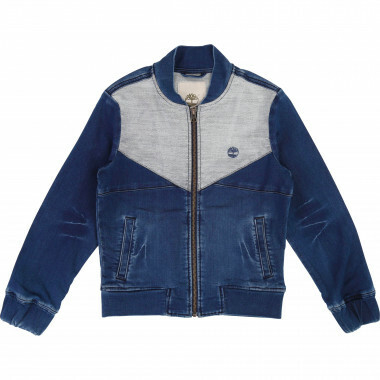 Whether in a bomber or varsity style, they are perfect for everyday activities at school, playing in the park or going on family outings. 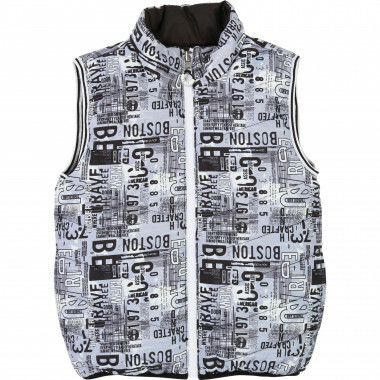 When the cold begins to subside, the padded vests will give your child all the freedom of movement they need to score a goal or tumble around. 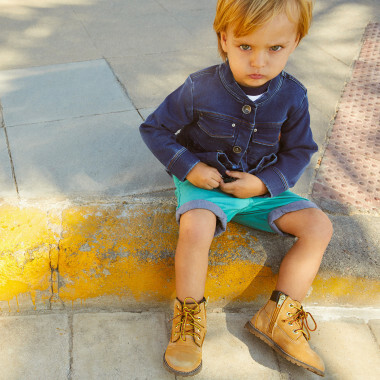 And you don’t even have to wait for your little ones to grow up for them to enjoy fashion! 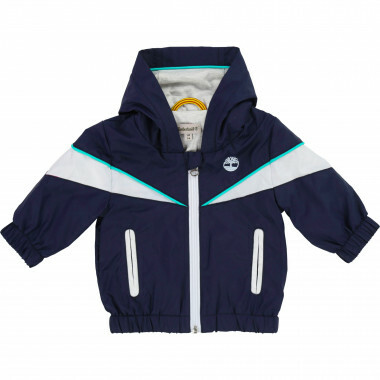 The Timberland baby jackets guarantee that your tot will stay cosy. 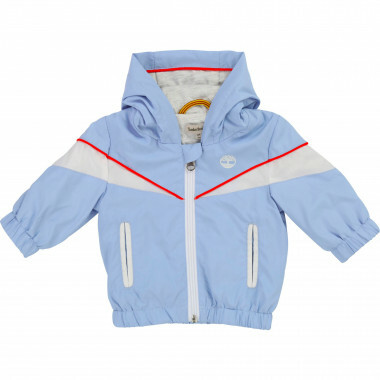 Their baby onesies have practical snap closures and are equipped with a hood, gloves and booties, making them the perfect way to stay warm when you go on adventures together.